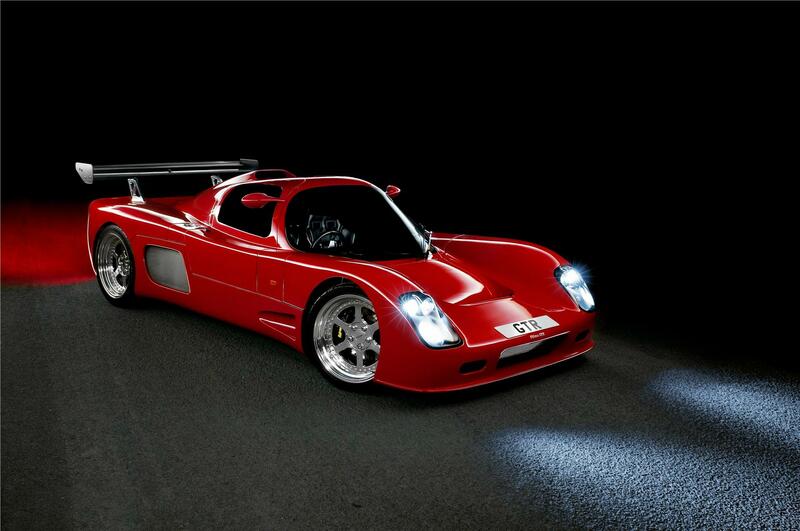 The quickest accelerating and decelerating supercar of all time and multiple world speed record holder. 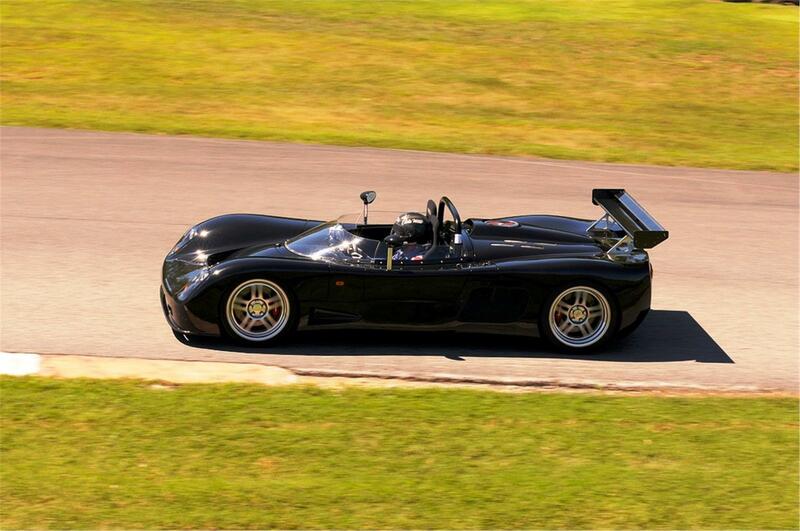 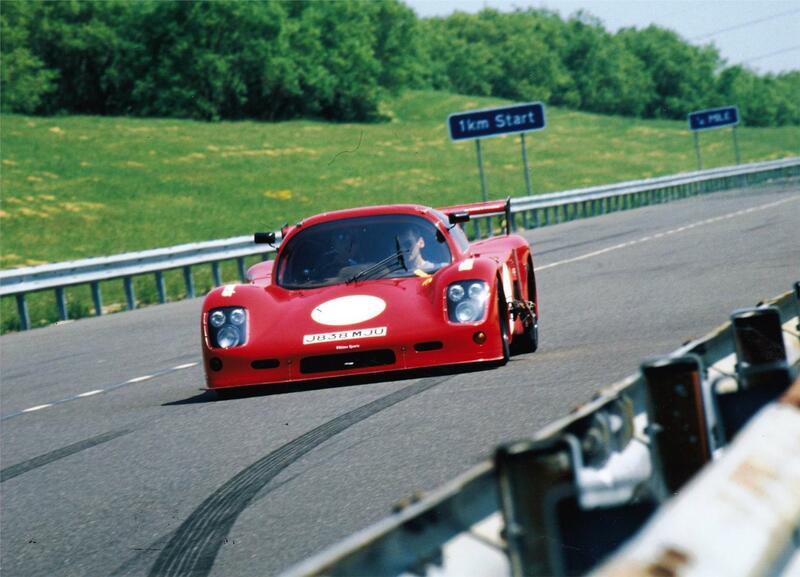 A sensational convertible road car that boasts the same world beating performance as that of the Ultima GTR. 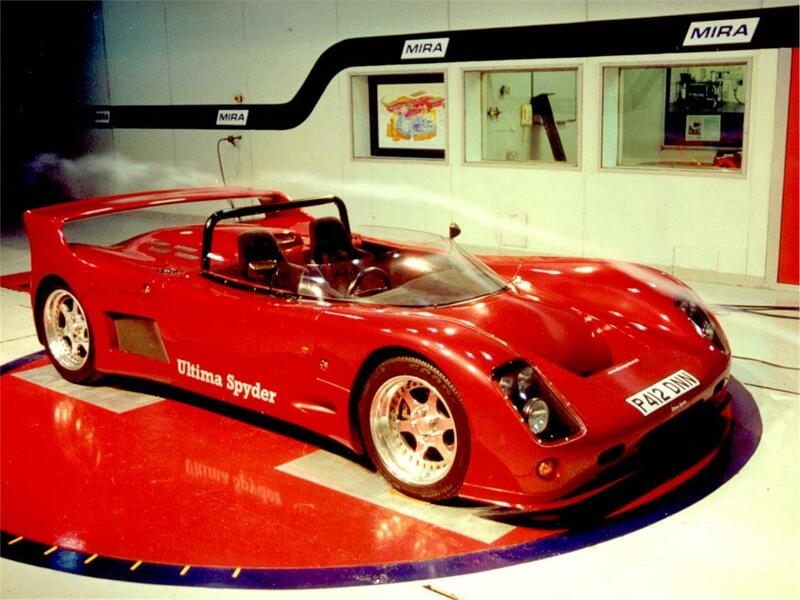 The first open top Ultima.